The Special One. Unleashing profile & breathtakingly fast – especially when large volume counts. 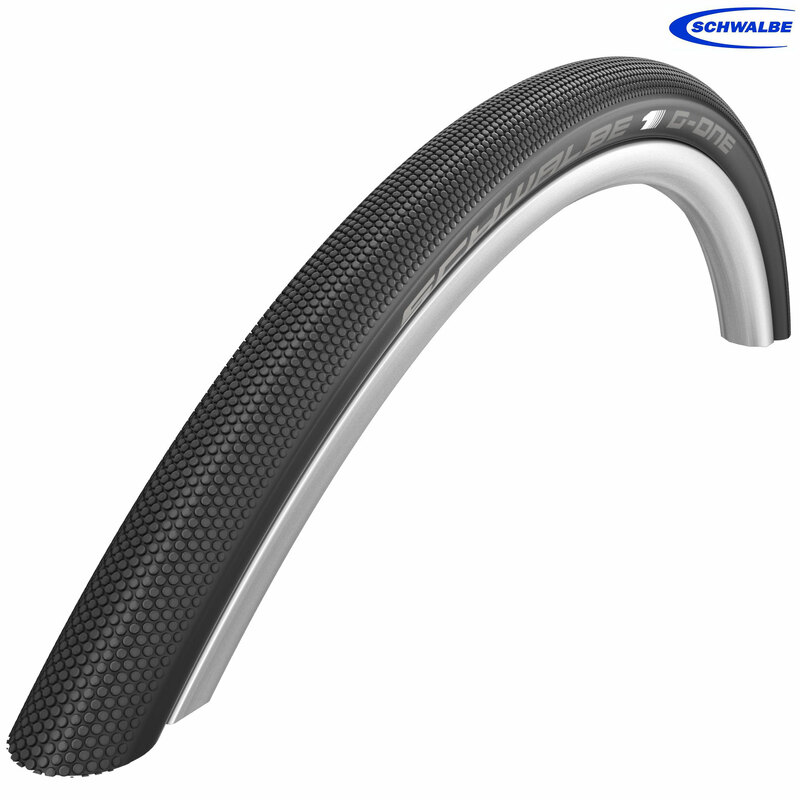 As a 30mm wide road race version with V-Guard protection, G-One Speed is a tire for the real tough jobs. You can ride it as a handmade tubular or with the most modern Tubeless Easy technology. But it is also a guarantee for maximum speed in the extra-wide 60mm execution – of course not only at the fascinating beach races on Holland’s coasts. The new G-One Speed is an evolution of the former S-One & Big One. Fitted these to a 2017 Giant Defy Advanced 2 on Giants PR2 wheels. Much more comfortable than the 25mm I had on, great for bumpy London roads. Is This The 30C Version? Site Says Both But Can'T Find A 32C Elsewhere. You are correct, this is definitely the 30C version, I have updated our website to match this.